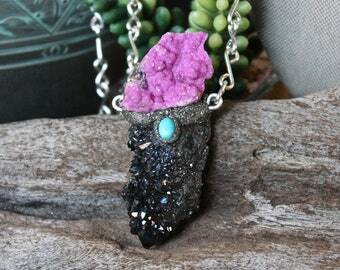 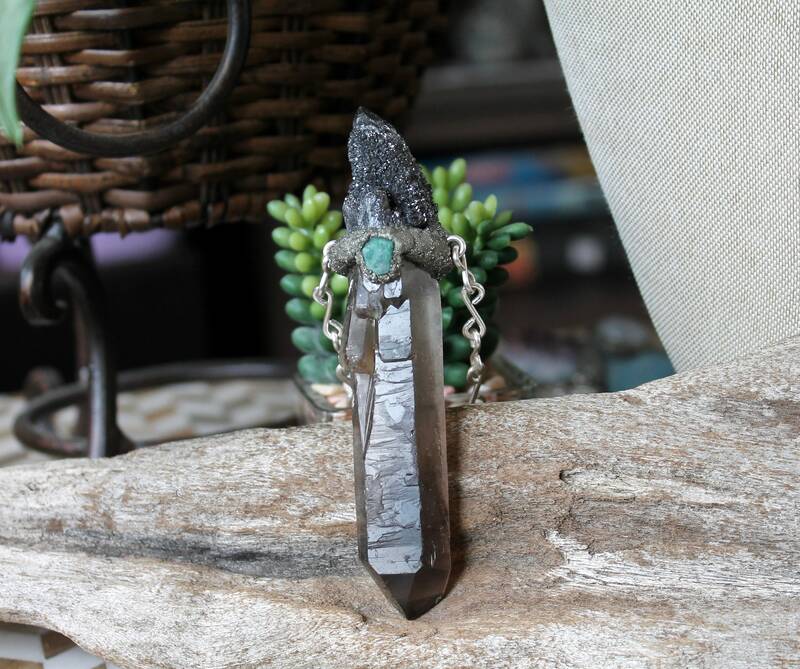 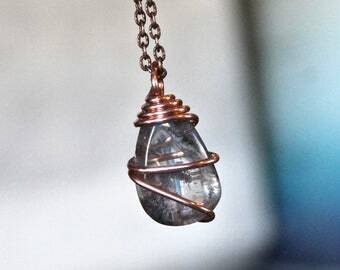 This large smoky quartz crystal has been attached to a crushed pyrite bail with a black aura spirit quartz securely resting on top and a raw emerald set on the front. 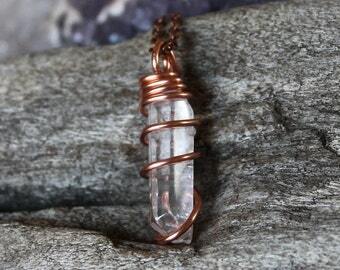 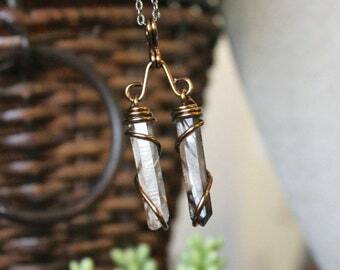 The smoky quartz crystal comes on one of our *signature* handmade chains and the total length of the smoky quartz necklace is 22 inches. 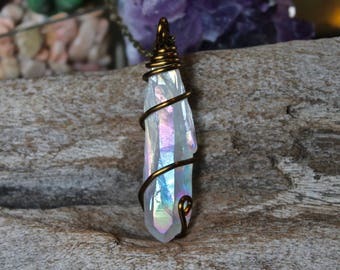 *Please contact us if you need a custom length chain. 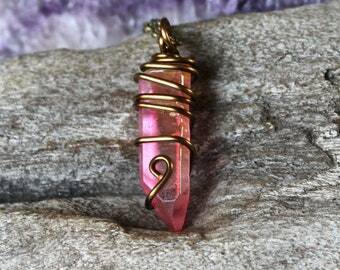 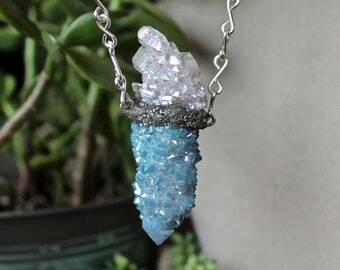 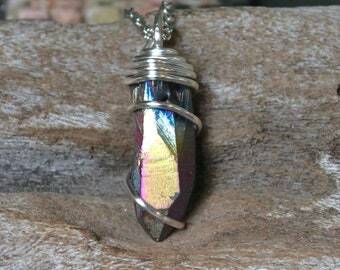 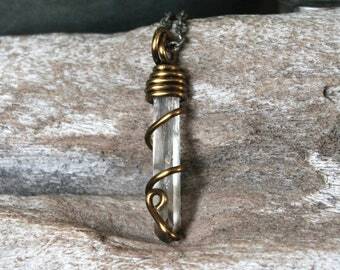 The smoky quartz crystal measures a little over 3" long x 7/8" across and the total length from the top of the black aura spirit quartz to the bottom of the smoky quartz is 4.3 inches. 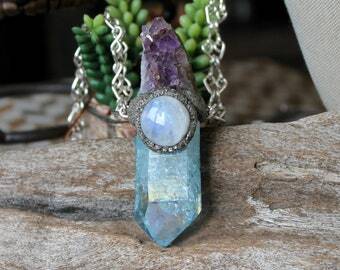 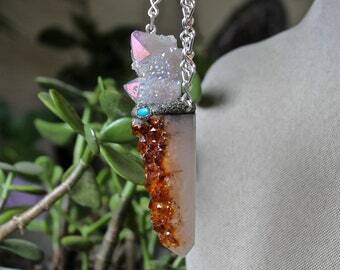 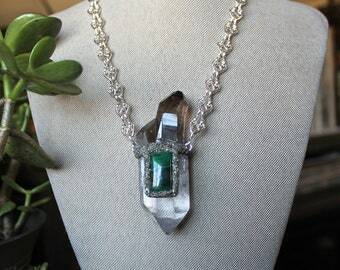 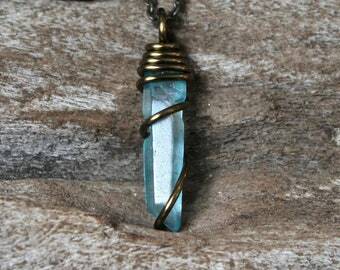 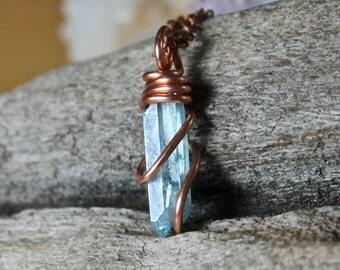 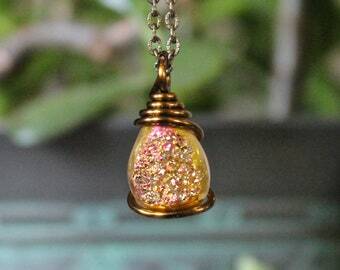 Please take a look at all 9 photos to get a better idea of the true size and beauty of this smoky quartz necklace!